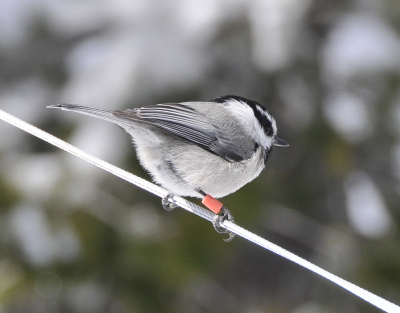 Most of our work is focused on investigating adaptive variation in cognition and the brain. 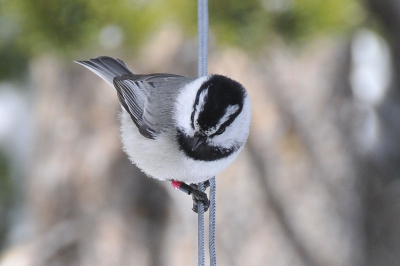 Animals exhibit tremendous variation in cognitive abilities and brain structure, both across and within species, and our research aims to understand both evolutionary and proximate mechanisms underlying such variation by using comparative and experimental approaches. 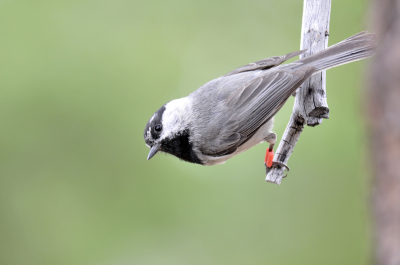 We concentrated our research efforts specifically on spatial memory and the hippocampus, a brain structure involved in spatial memory and used food-caching birds as our model. 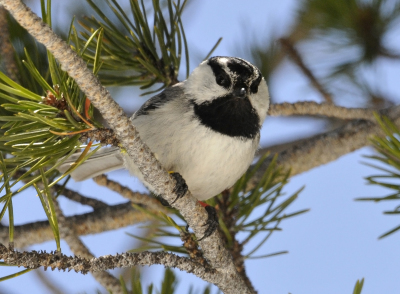 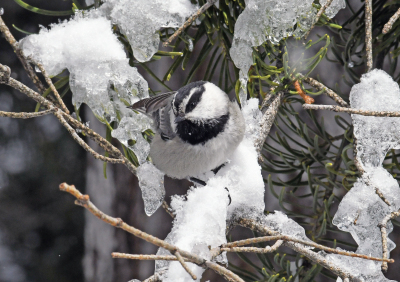 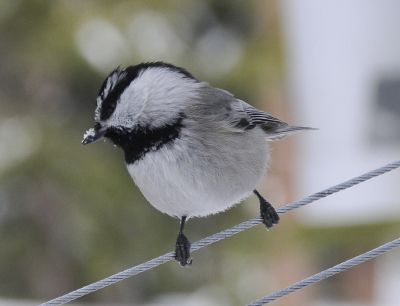 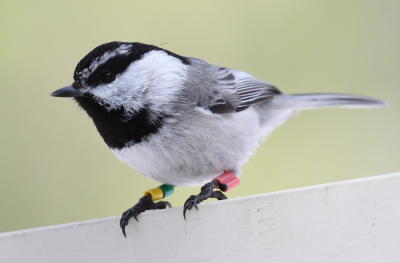 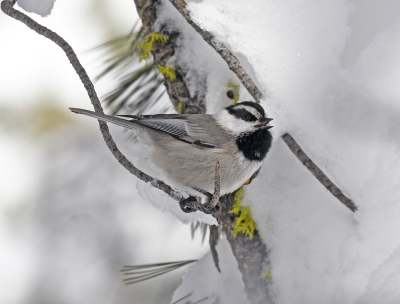 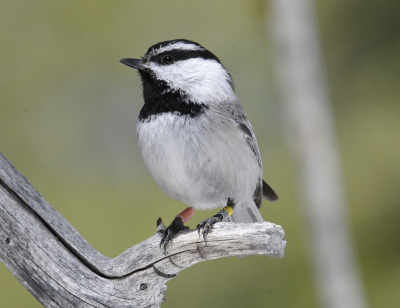 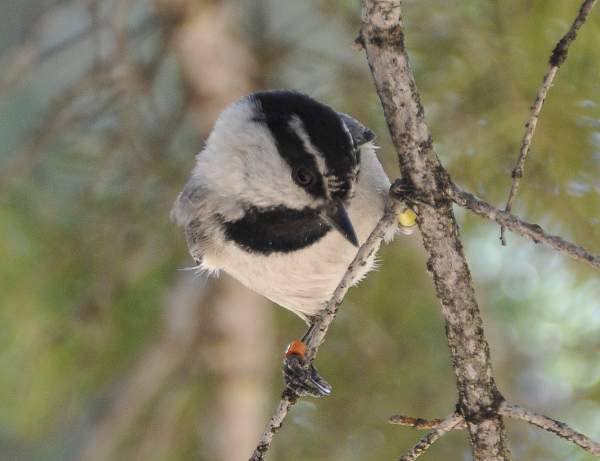 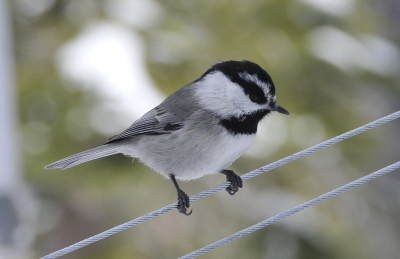 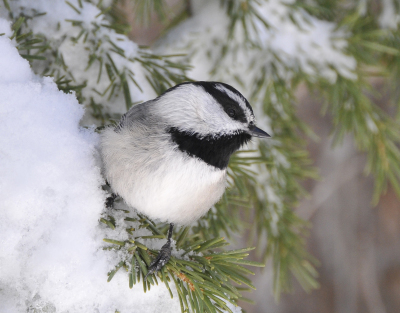 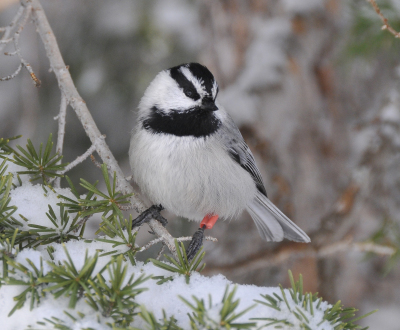 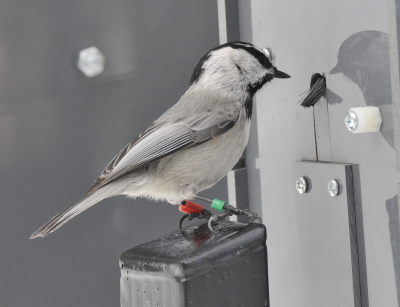 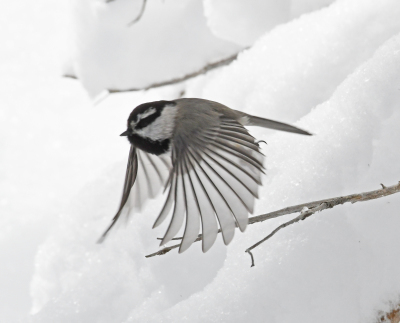 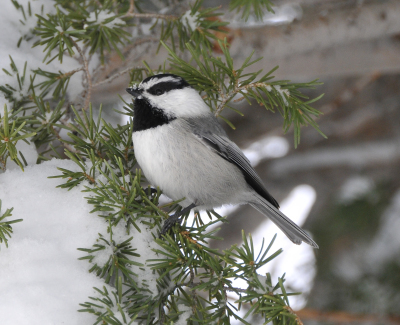 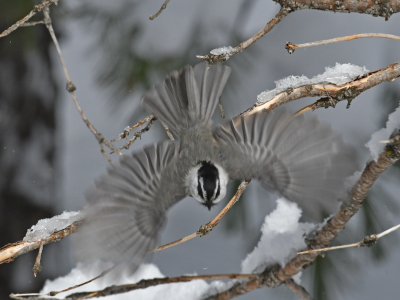 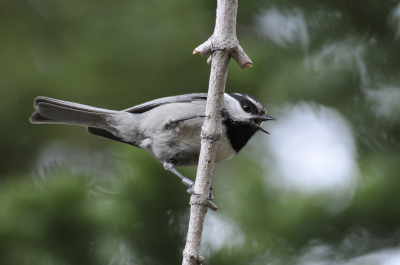 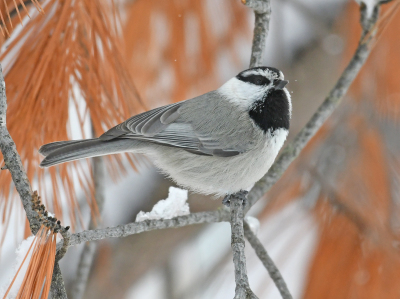 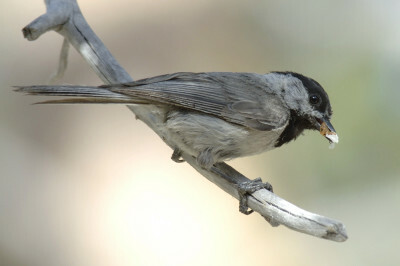 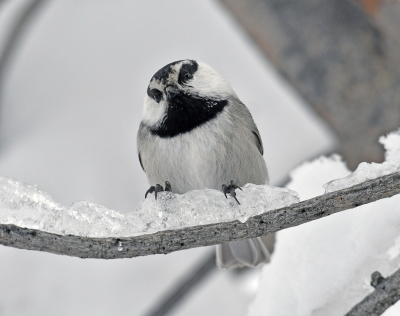 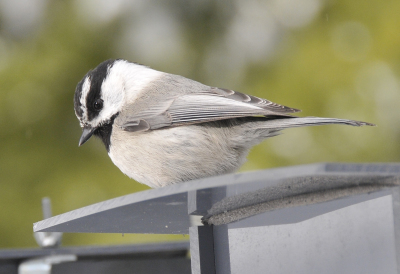 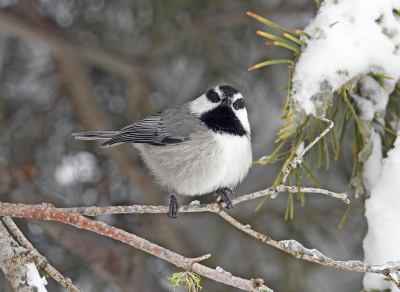 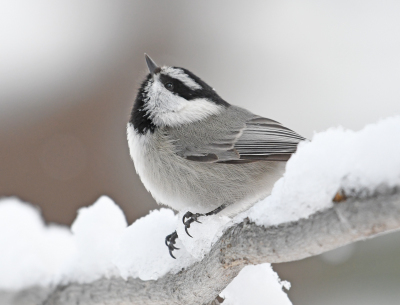 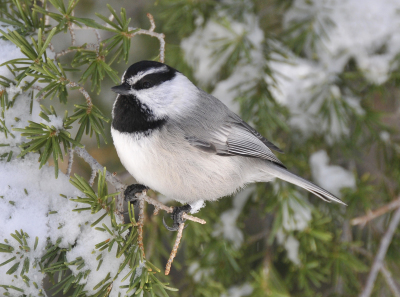 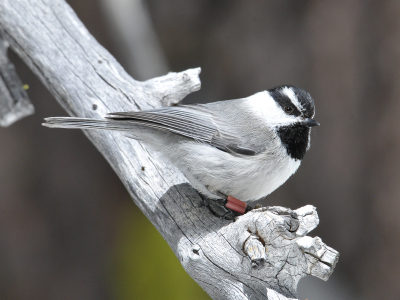 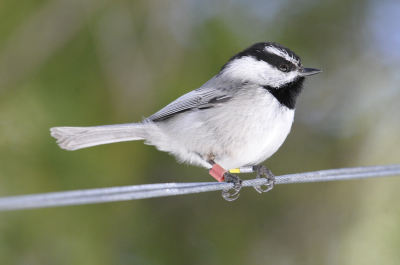 Most scatter-hoarding birds such as chickadees are well known to use spatial memory, at least in part, to recover previously made food caches and these memories are dependent on the hippocampus. 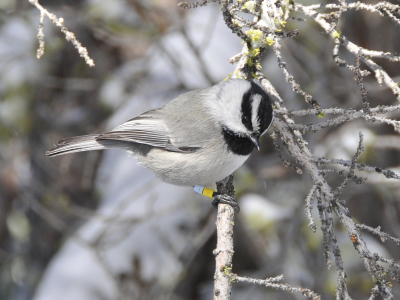 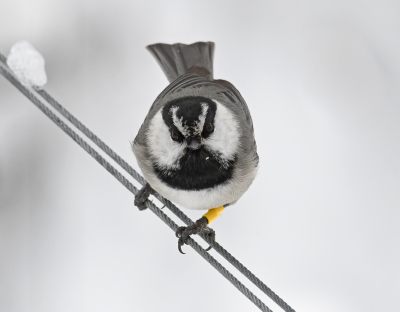 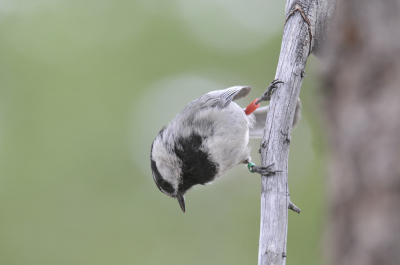 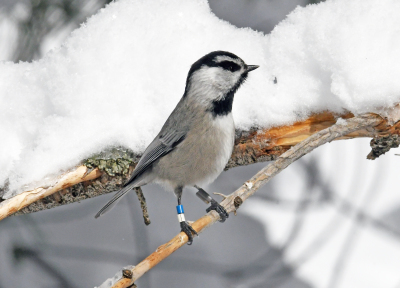 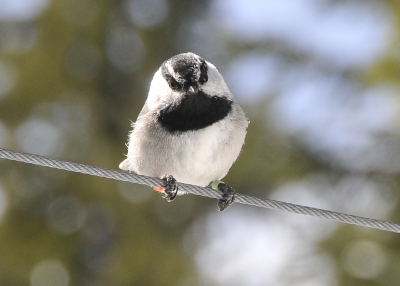 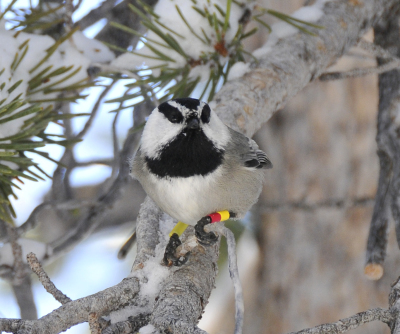 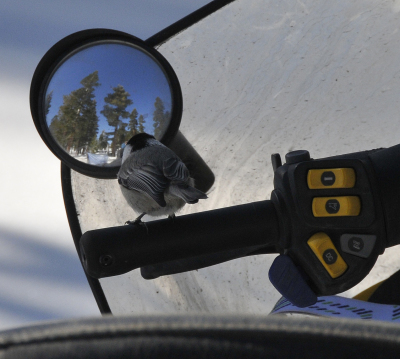 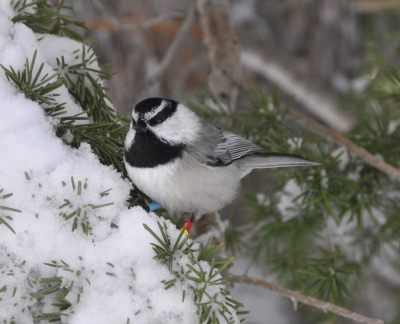 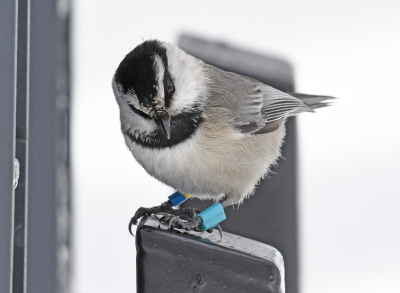 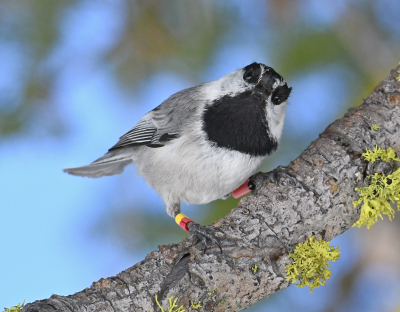 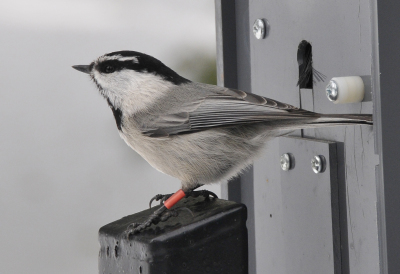 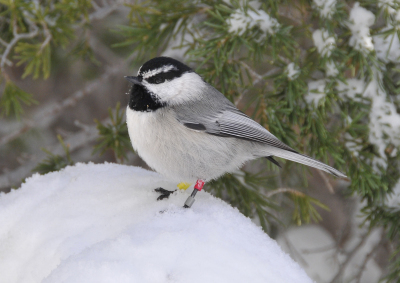 These birds depend on food caches for overwinter survival and such dependence makes them a perfect target to investigate potential causes of variation in memory and hippocampal structure and neural processes. 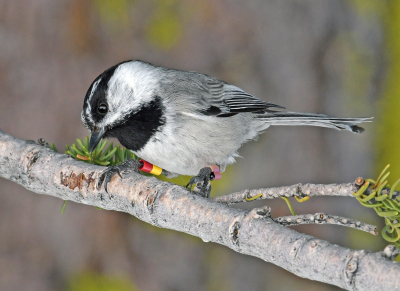 Our goal has been to identify specific environmental features that may influence selection strength on memory and to investigate whether selection on memory resulted in enhanced memory associated with specific changes in hippocampal structure and neural processes. 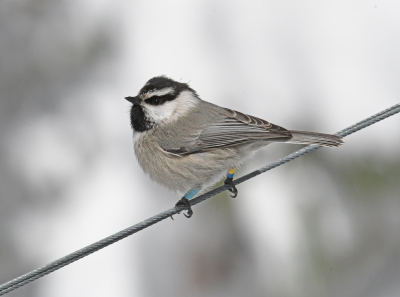 We are specifically interested in investigating relative contributions of genetics and experience/environment to adaptive variation in memory and the brain. 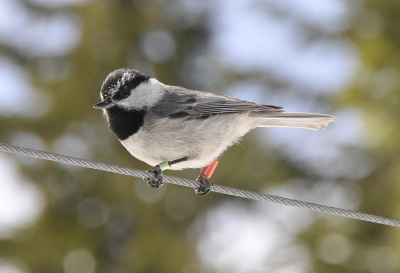 Most recently, research in our lab focused on elevation related variation in memory and the hippocampus in mountain chickadees. 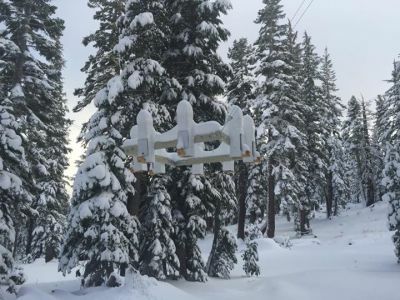 We investigate a range of questions related to elevation related differences including song, breeding, development, social dominance, movement and population genetics in order to understand whether elevation related differences in climate severity resulted in genetic/epigenetic differences. 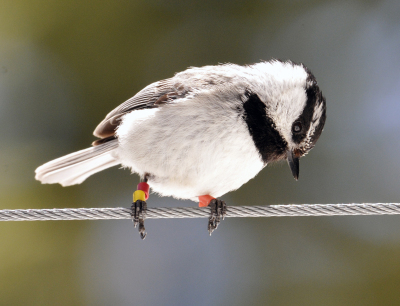 We have established an RFID-based method to measure spatial learning directly in the field in large number of individuals and we investigate whether individual variation in spatial leaning has fitness consuequences (survival, reproduction). 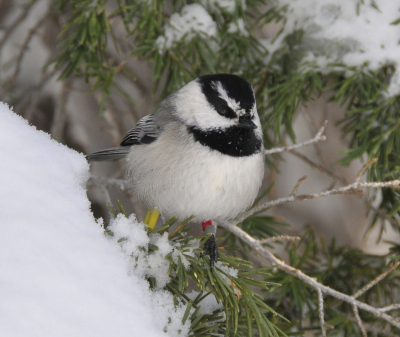 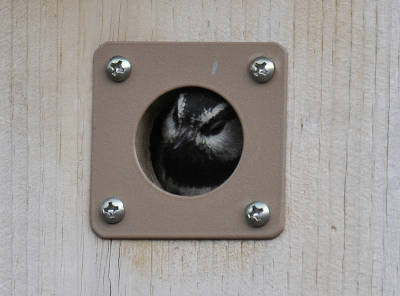 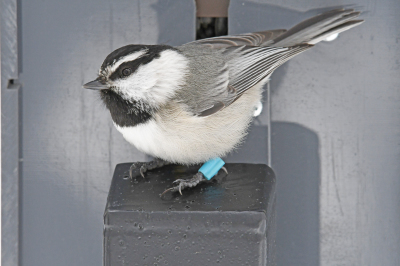 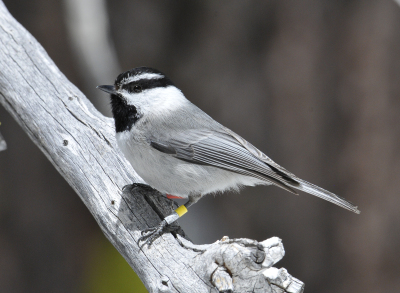 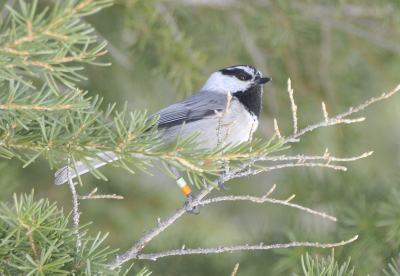 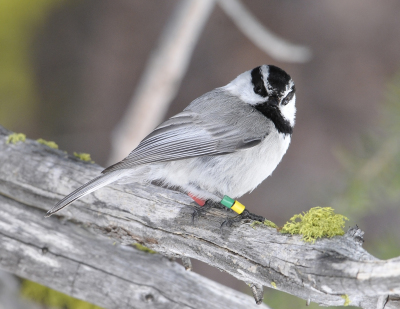 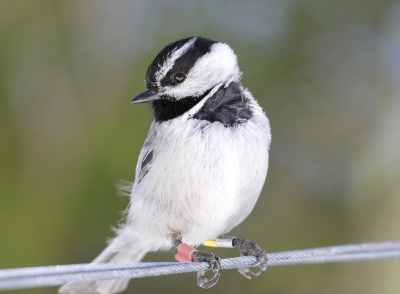 We annually band hundreds of chickadees with unique PIT-tags and we also monitor 200+ nestboxes.